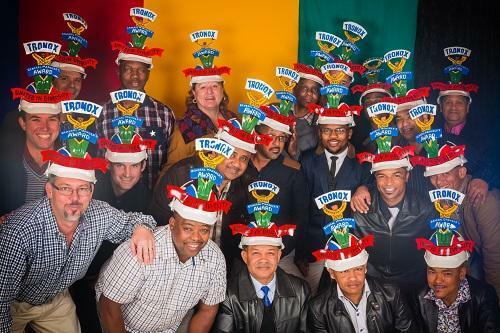 It was such a pleasure hosting a function for TRONOX again this year. We really thought the theme was perfect, United in Diversity and was carried through in the attendant's colourful hats! The General Manager's Awards was a great success and we hope to host the team again soon.